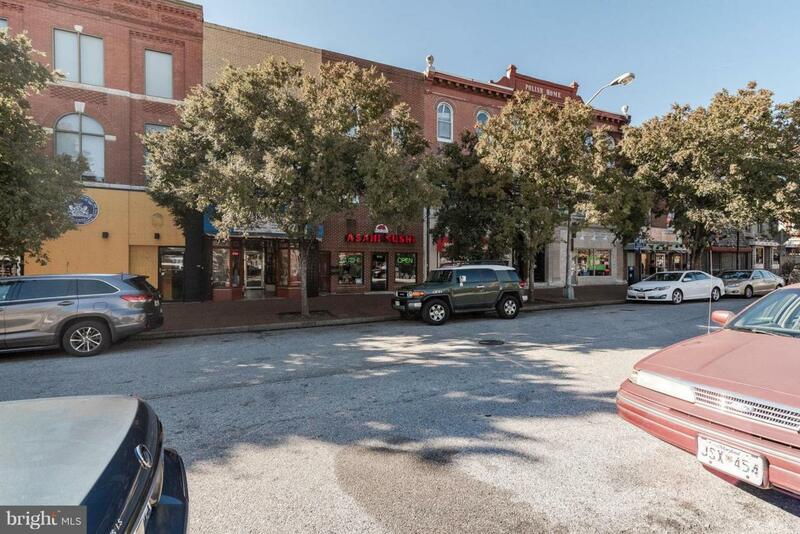 Great business in a great location. 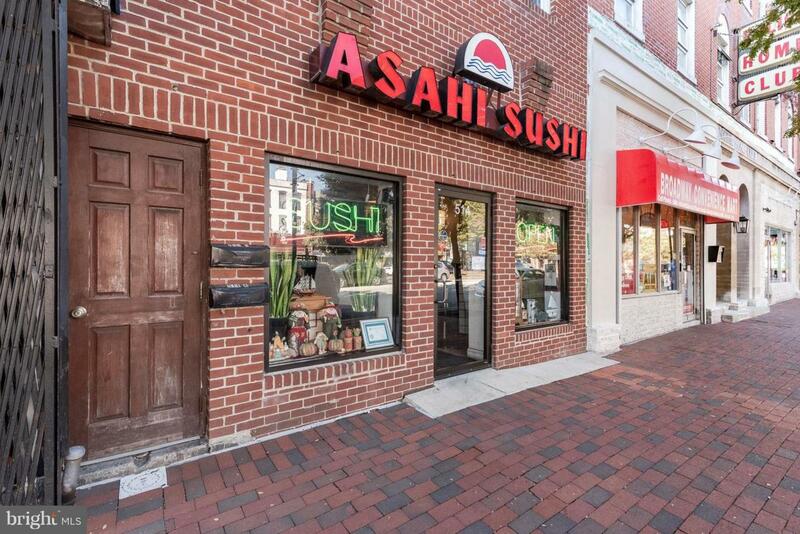 Asahi Sushi, an 80 seat sushi restaurant on bustling Broadway in Historic Fells Point. Main dining room (87' x 16') seats 53 people and second floor private dining room (38' x 12') seats 27 people. 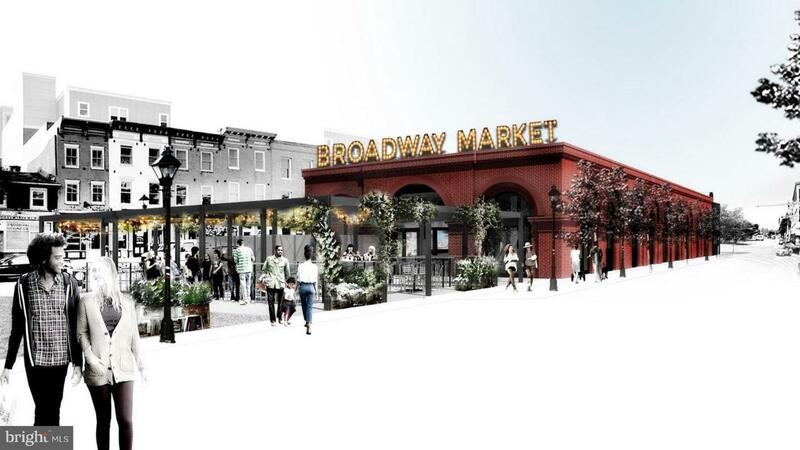 Caddy Corner to the new Broadway Market in Historic Fells Point. Loyal clientele. Loads of foot traffic, both day and evening. 40 foot granite sushi bar in main dining room with 17 foot sushi countertop refrigeration unit. Bamboo floors, esthetic lighting and fixtures. 3 restrooms, one handicap . 13 foot alley in rear. Dumpster in rear. Garage door opening in rear. ADA compliant. Sprinkler system and smoke alarm connected to fire department. two incresidential units on 2nd and 3rd floor. All metered separately.